I guess no means no? After Montreal offered to host Houston Astros home games in the wake of Hurricane Harvey, the city has extended a helping hand once again. With Hurricane Irma set to touch down in Florida this weekend, the Tampa Bay Rays might need to move their home series against the New York Yankees to a neutral site. The Rays and Yankees are set to play a three-game series starting on Monday. The Canadian Press reports that the league has once again declined the offer. If the series is moved, it has been speculated that it will be played in exhisting MLB markets in Baltimore or Chicago. The Astros and Rangers moved their late-August series to Tropicana Field in Tampa, drawing 4,331 fans per game. 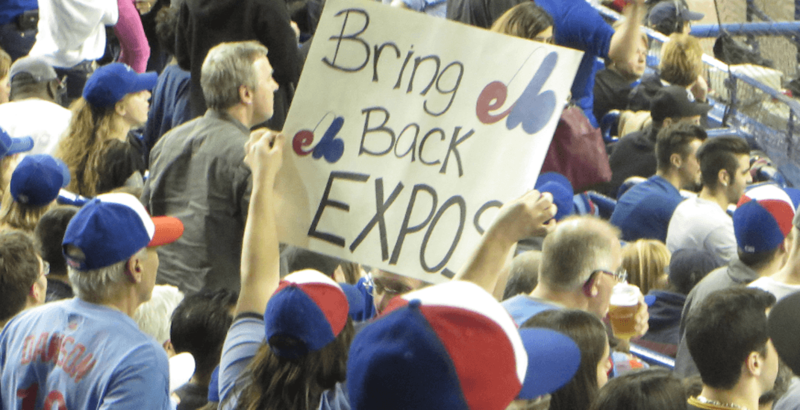 Montreal, a city starved for another MLB team, would surely draw better numbers. The top choice is to keep the game in Tampa, of course, but that depends on the level of destruction Irma – expected to be a Category 4 hurricane – brings.